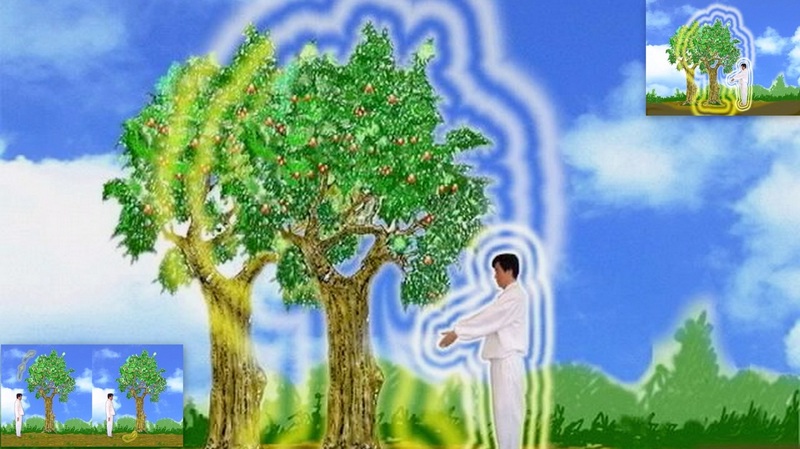 Tree are are source of healing vibration. They are rooted to earth, absorb tremendous amount of energy from earth and release in to the sky. They spread healing vibration, energy and frequency. In the ancient time people were full of health, because they are connected with nature so deeply. Now as we are living in multistory apartment, we have very less connection with the healing power of trees. They are just their in garden, in forest , in nature waiting for us to explore them, and heal ourself, become friend with them. They are our lungs, they create oxygen that which we breath. They are beautiful, full of vitality, and energy because they are deep harmony with nature. They invite us to explore our inner harmony with them. 1. You will learn how to connect with the tree. 2. How to feel their vibration, aura, and energy field. 3. How to breath with them to heal your body, mind, and emotions. 4. How to hug tree, which you connect deeply. 5. How to continue practice healing with tree in city. 6. Mantra of healing with tree. 1. Water bottle, loose natural cloth, white loose natural cloth will be good if you have one. 3. In this session you will get 1 energy healing CD for free. 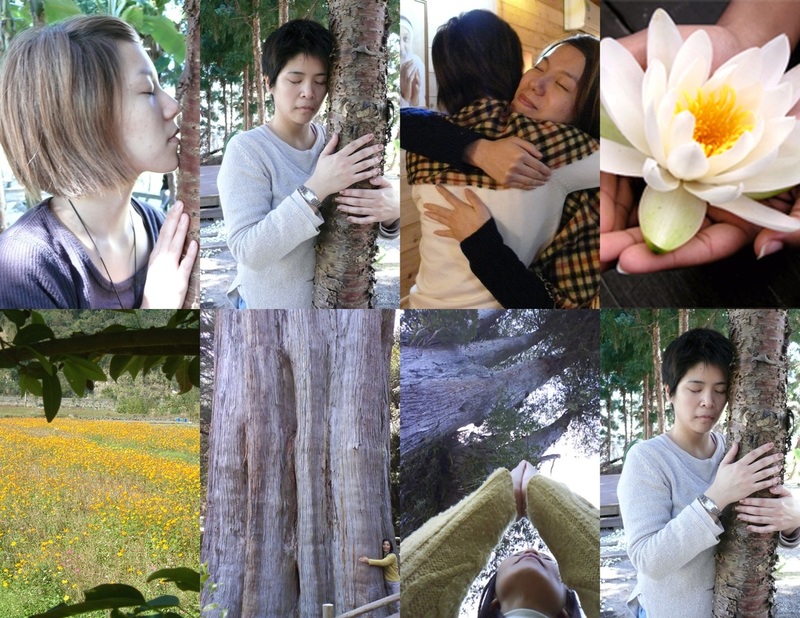 This session is fit for any body , who want to understand the secret power of tree, who want to heal themselves for better life, better job, better relationship and create abundant life.